Take the language of one NSA surveillance reauthorization bill and add a few strong reform proposals from another, and what do you get? A bill that helps protect Americans from the warrantless search of the content of their emails, text messages, and digital communications. On November 17, Senators Patrick Leahy (D-VT) and Mike Lee (R-UT) introduced the USA Liberty Act (S. 2158) into the Senate. It is based on legislation of the same name introduced in October by House Judiciary Committee Chairman Bob Goodlatte (R-VA) and Ranking Member John Conyers (D-MI). EFF supports this legislation and welcomes the additional protections included. Both the House-side and Senate-side USA Liberty Act seek to reauthorize Section 702 of the FISA Amendments Act, an NSA surveillance tool scheduled to expire at the end of this year. 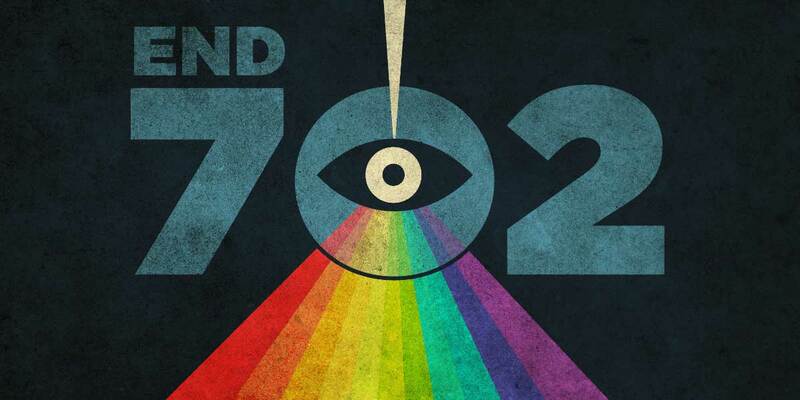 Section 702 permits the NSA to target electronic surveillance at non-U.S. persons located outside the United States. But when the NSA sweeps up emails and text messages of foreign targets, it predictably also collects messages written by U.S. persons. These communications are stored in NSA databases as well as those of other intelligence agencies, such as the FBI and CIA. When FBI agents search through Section 702-collected data in FBI systems—even when data belongs to U.S. persons—they do not obtain a warrant. These unconstitutional searches of Americans’ communications, which skirt the Fourth Amendment requirement of a warrant, are called “backdoor” searches. The Senate-side USA Liberty Act restricts these searches by borrowing an approach from a separate amendment made for the FISA Amendments Reauthorization Act of 2017, a second Section 702 reauthorization bill before the Senate. Though not identical in language, both the Senate-side USA Liberty Act and the amendment to the FISA Amendments Reauthorization Act place certain warrant requirements on backdoor searches. Importantly, this backdoor search warrant requirement applies even if agents are searching for foreign intelligence information—a requirement not available in the House-side bill. That bill’s exception for foreign intelligence searches seriously undercuts the value of its warrant requirement. Unfortunately, the Senate-side USA Liberty Act’s warrant requirement applies only to the content of communications, and does not also apply to metadata. According to the bill, government agents who want to access Section 702-collected data related to “dialing, routing, addressing, or signaling information” only need to obtain approval from the Attorney General and show the information is relevant to an investigation. While a warrant requirement is preferred, a relevance test and high-level review are significant improvements over current practice. The Senate-side USA Liberty Act, like its House sibling, also codifies the end of “about” collection, a highly intrusive type of surveillance that the NSA voluntarily ended this year after receiving criticism from the FISC. But where the House-side bill only ends this practice through 2023, the Senate-side bill ends it permanently. The Senate-side bill has another improvement: it explicitly grants backdoor search protections to “persons reasonably believed to be located in the United States.” This means that foreign individuals inside the United States will have the same backdoor search protections on their communications and metadata as those offered to U.S. citizens and permanent residents. The Senate-side bill is rare in codifying these protections. Sen. Ron Wyden (D-OR), the author of a separate, strong surveillance reform bill called the USA Rights Act—which also extends protections to foreigners inside the United States—praised Sens. Leahy and Lee, and their work.